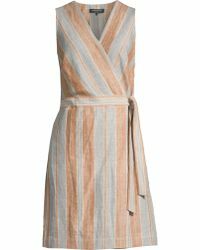 Taking its name directly from its Manhattan address, Lafayette 148 New York is a popular womenswear label first launched in 1996. 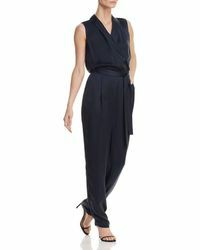 Its founders Shun Yen Siu, Deirdre Quinn, and Ida Siu bring their strong Chinese heritage to the ready-to-wear collection, showcasing a subtle east-meets-west aesthetic across Lafayette 148 New York jumpsuits, dresses, tailored separates, blouses and more. 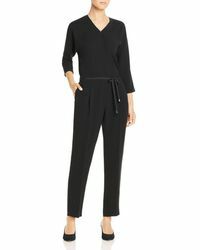 These chic, city-ready pieces are ideal for the modern, cosmopolitan women, with flattering silhouettes crafted from premium European fabrics. 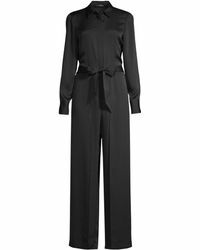 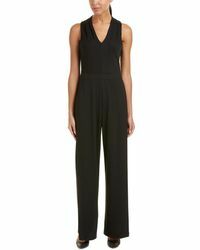 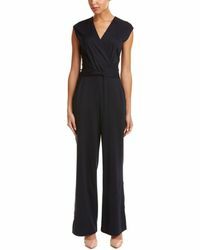 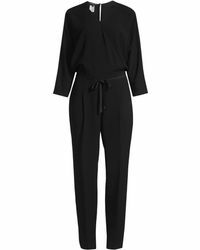 With their sleek cuts, expert workmanship and directional, eye-catching twists, Lafayette 148 New York jumpsuits are the perfect choice for day-to-night dressing.